Predictive maintenance and precision maintenance programs can be improved with a new machine in-place dynamic balancing training provided by Mobius Institute's newly released iLearnBalancing Computer-based training software. A well balanced machine experiences less wear and has a longer life cycle, thus improving your plant’s overall availability. Mobius Institute, the premier provider of vibration analysis and machine reliability training courses and products today announced the release of iLearnBalancing™, a computer-based training product that teaches maintenance professionals how to perform in-place dynamic balancing of industrial machines. 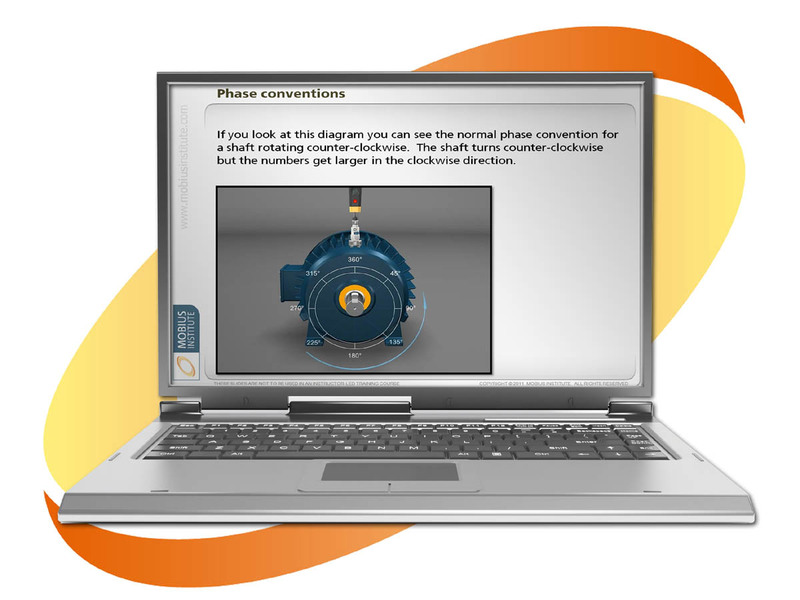 iLearnBalancing is delivered by DVD or through the web via the iLearn-online Learning Portal and is run on your personal computer. iLearnBalancing provides a complete understanding of the different types of unbalance including static, couple and dynamic unbalance and what is needed to correct them. It also presents ways to ensure that during the balance process, you are not chasing the wrong solution and how to make sure that the machine is truly out of balance and not another fault condition with similar symptoms. iLearnBalancing is part of Mobius Institute’s iLearnInteractive™ product line first introduced in 1999, and like all the iLearn products, it uses extensive 3D animations and simulators to make the subject more interesting and understandable. The interactive course is fully narrated, making it easier to learn. Simulators are used so you can experience the interaction between unbalance, rotational speed and phase, and how they affect the balance vectors. To learn more about iLearnBalancing go to http://www.MobiusInstitute.com/iLB. Mobius Institute offers unique and easily understandable vibration analysis training and certification that follows ISO standards to Predictive Maintenance (PdM) technicians and Reliability Engineers, allowing companies to operate at higher levels of availability and profitability. 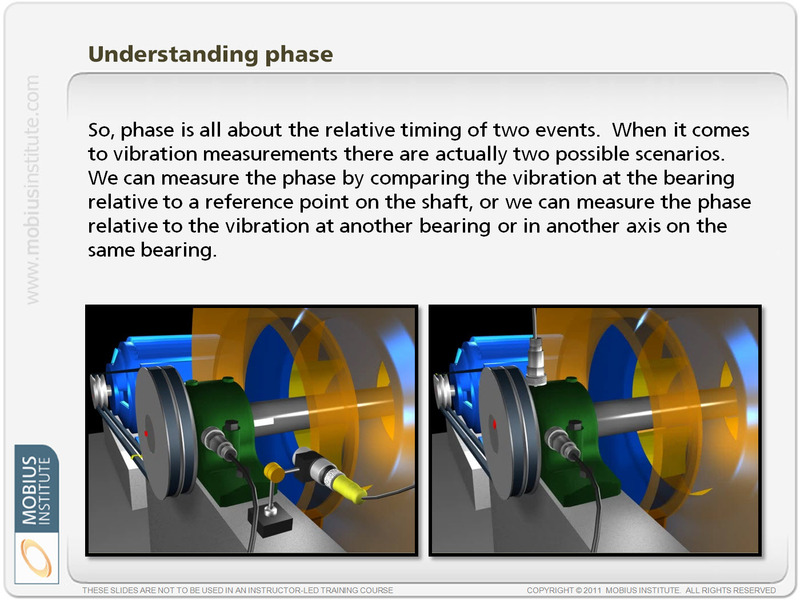 Mobius Institute trains more analysts than any other vibration analysis training organization. Mobius’ key advantage is its contemporary delivery of vibration analysis material using extensive 3D animations and advanced simulation tools that make complex concepts easy to understand and remember. Mobius training is delivered in 50 countries through classroom and onsite courses, web-based mentored courses and through a complete line of standalone computer-based DVD products sold under the Mobius iLearn brand. For more information, call (615) 216-4811 (GMT -5), email us at learn(at)MobiusInstitute(dot)com or visit http://www.MobiusInstitute.com.